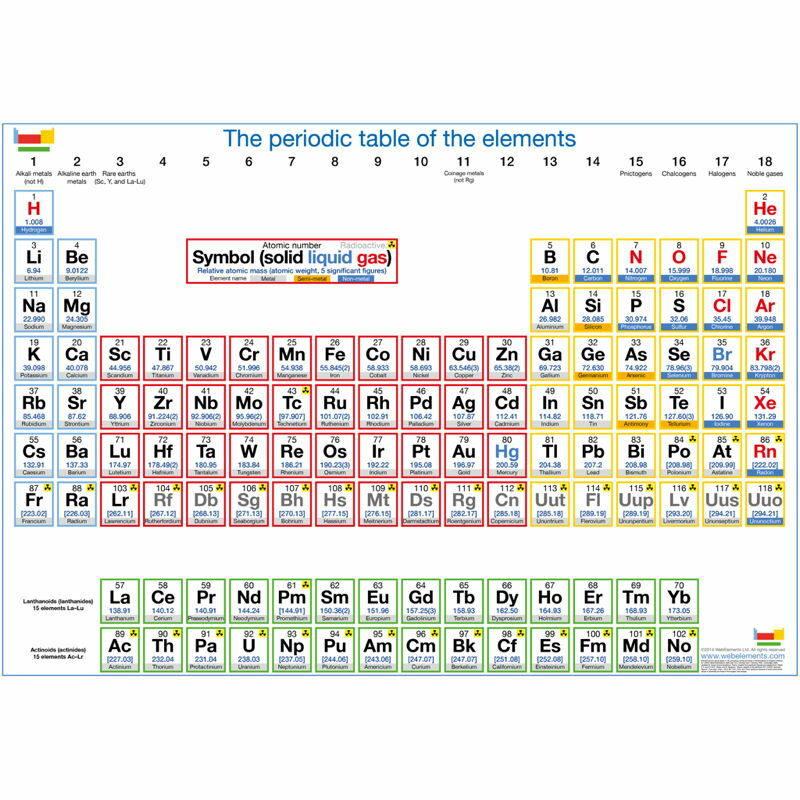 View cart “Chinese periodic table poster” has been added to your cart. 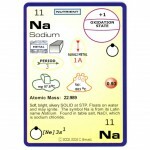 AtomMate is a chemistry card game that consists of a deck of 49 playing cards with the names, symbols and facts about the elements of the Periodic Table. 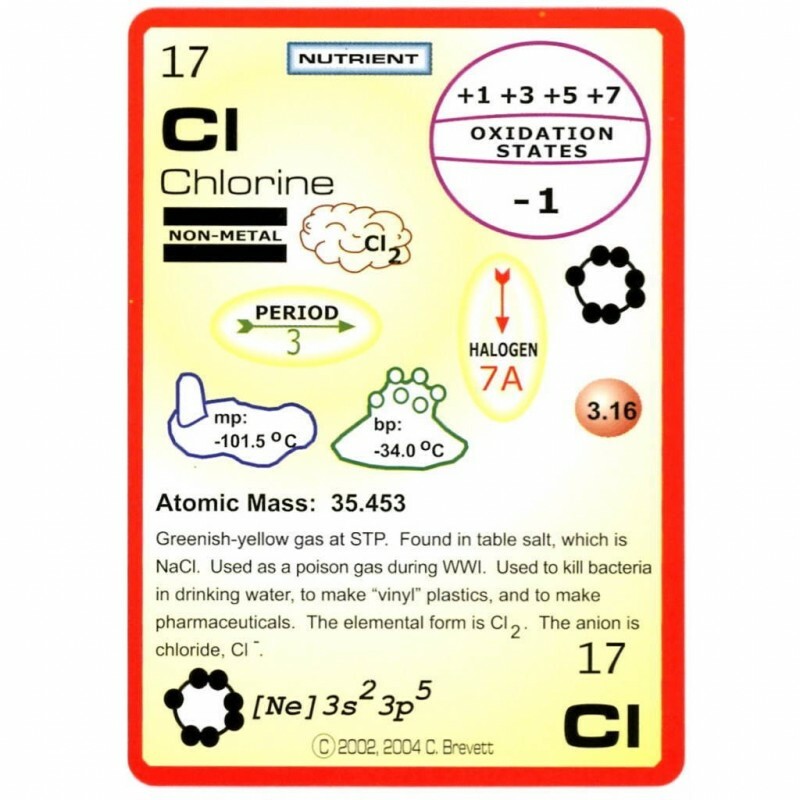 It is used to play games that involve making chemical compounds. 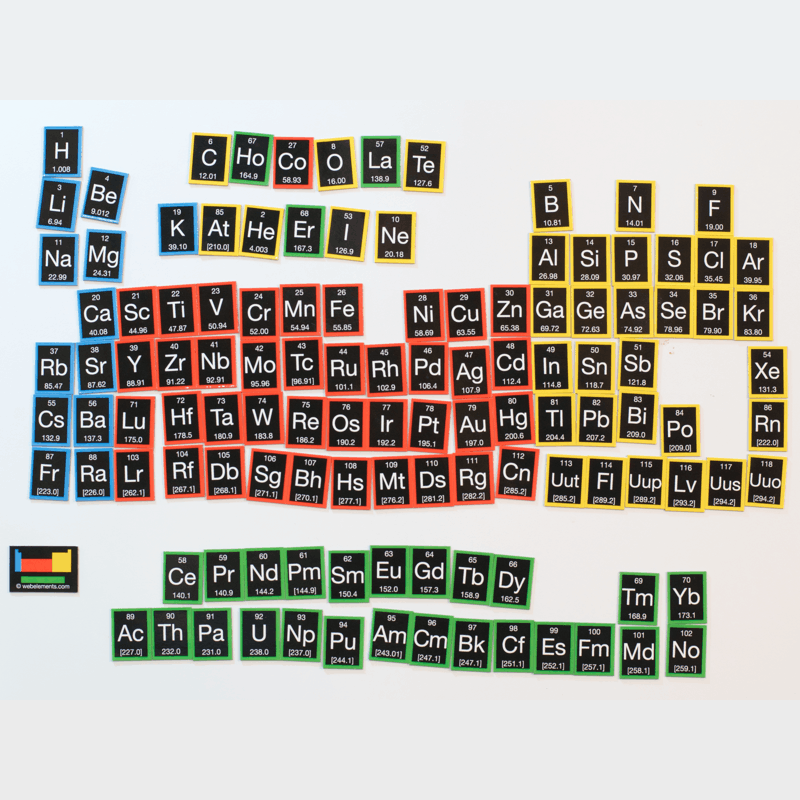 AtomMate is a chemistry card game that consists of a deck of 49 playing cards with the names, symbols and facts about the elements of the Periodic Table. 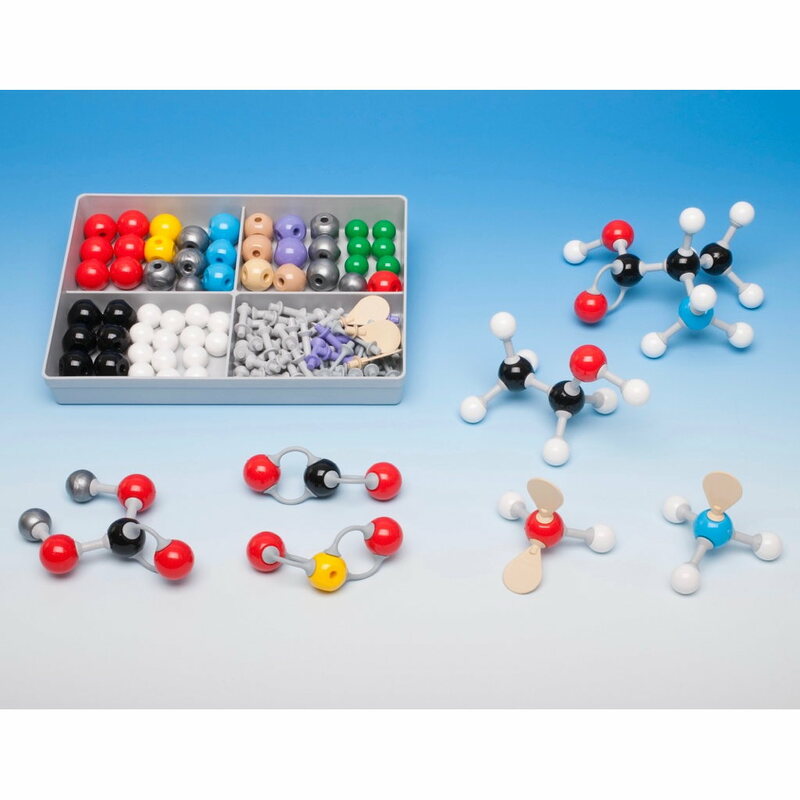 It is used to play games that involve making chemical compounds. 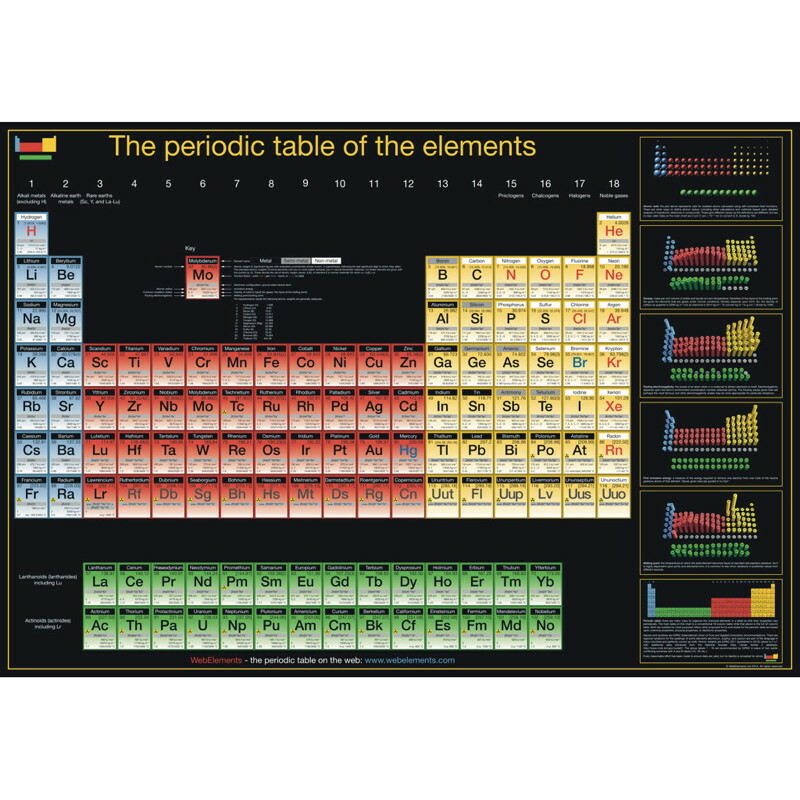 Designed for students aged 10 and up, it is a grow-with-me game. 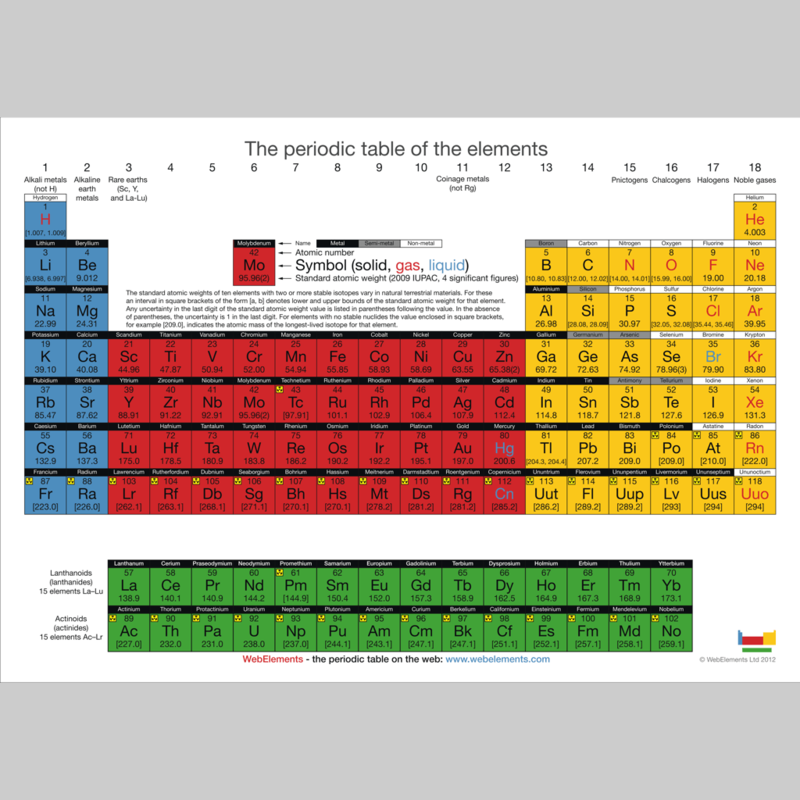 Atomic Number (upper left and lower right) The Games Lucky 100, Super 8, Electron Power, Perfect Zero and Advanced Perfect Zero are based on chemical bonding rules, and will result in the players making compounds that are compositionally correct. 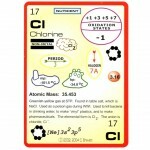 Game 1: Chemical Smash This Game is played using the atomic numbers. Goal: The person who collects all the cards wins. For 2 to 4 players ages 6 to 12. Game 2: Organizer This Game is played using the groups and periods. For 2 to 4 players ages 7 to 12. Goal: The person who collects 4 cards of the same group or period wins. 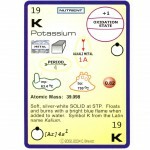 Game 3: Lucky 100 This Game is played by using the atomic numbers and oxidation states. 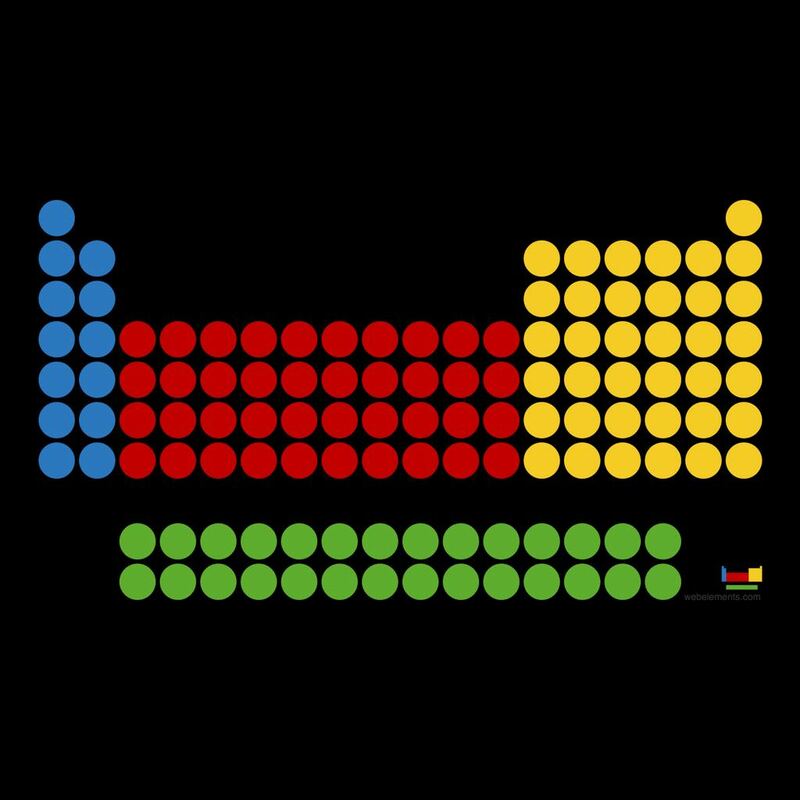 Goal: The person who has the highest total atomic numbers wins. For 2 to 4 players. Ages 10 to adult. 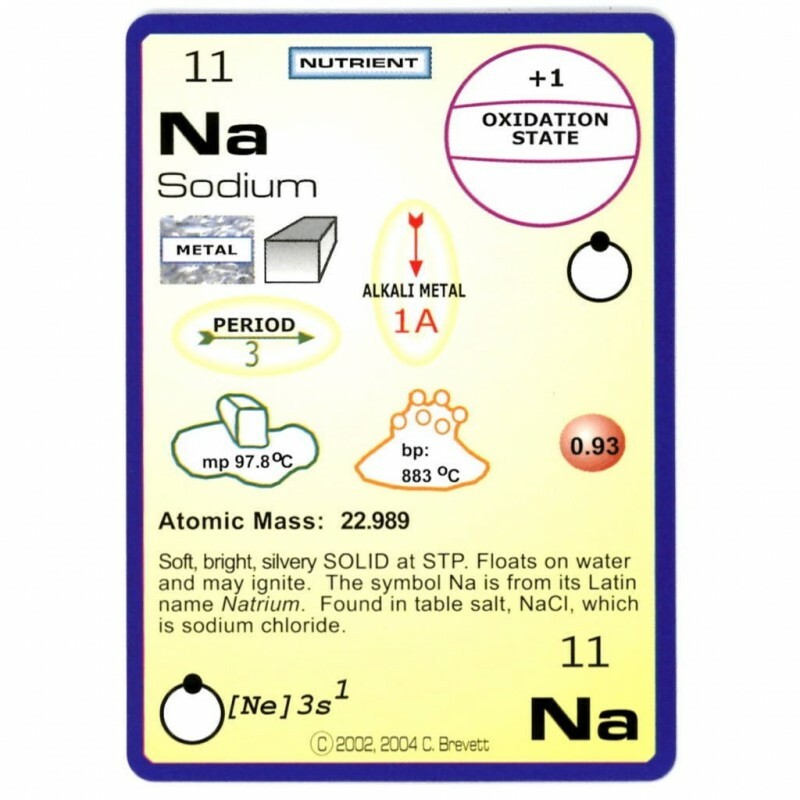 Game 4: Super 8 This Game is played using the valence electrons. 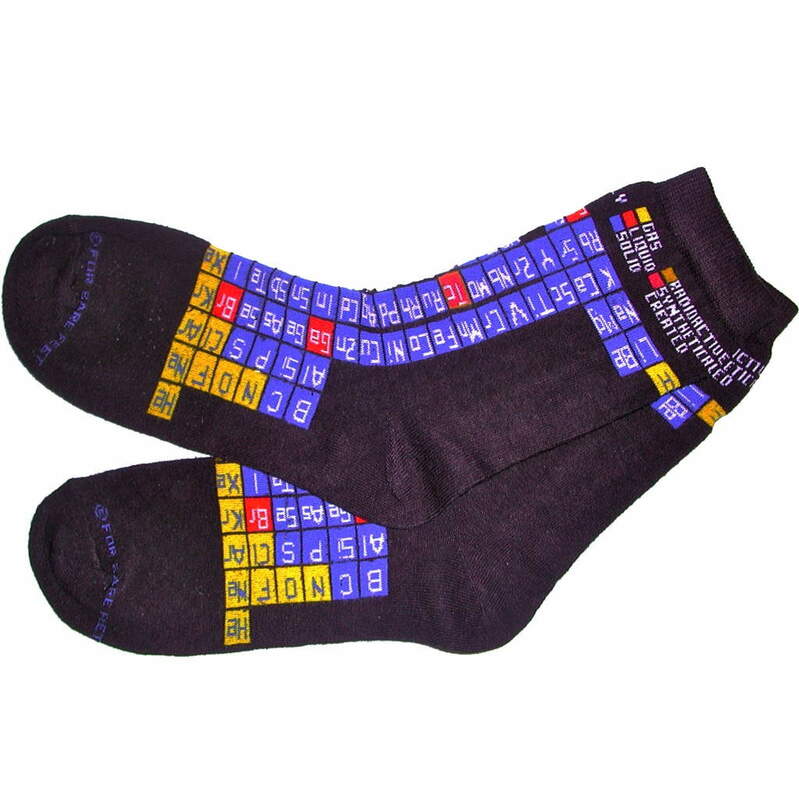 Goal: The person who gets the highest number of valence electrons wins. For 2 to 4 players. Ages 9 to adult. 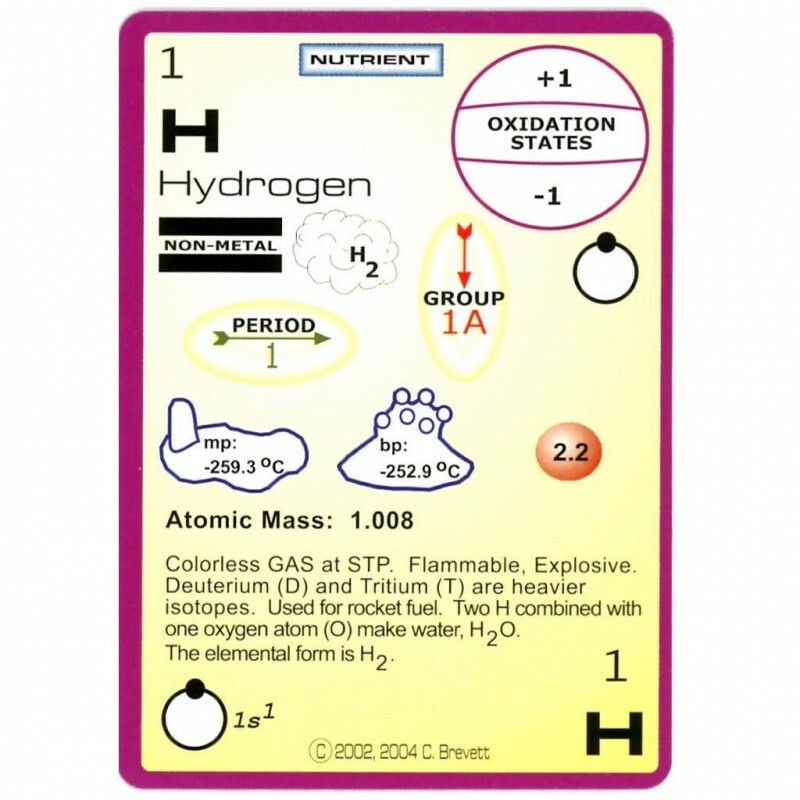 Game 5: Perfect Zero This Game is played using the oxidation states and atomic numbers. 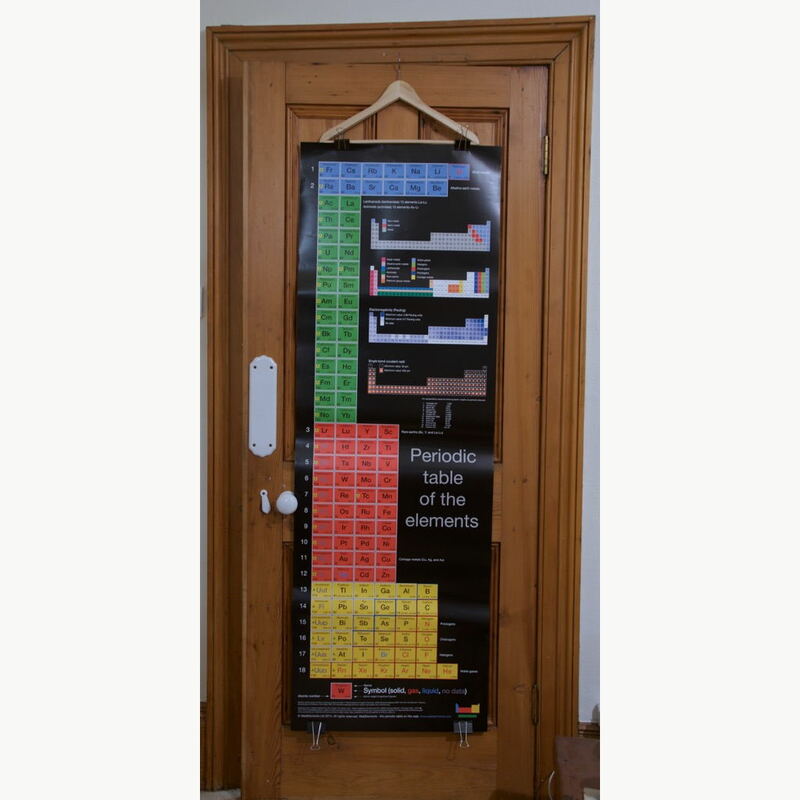 Goal: The person who gets the highest total atomic numbers wins. For 2 to 4 players. Ages 10 to adult. Game 6: Advanced Perfect Zero This Game is Perfect Zero with the ability to use the reduce and oxidize cards on one’s own or another player’s ‘reactive’ compounds. 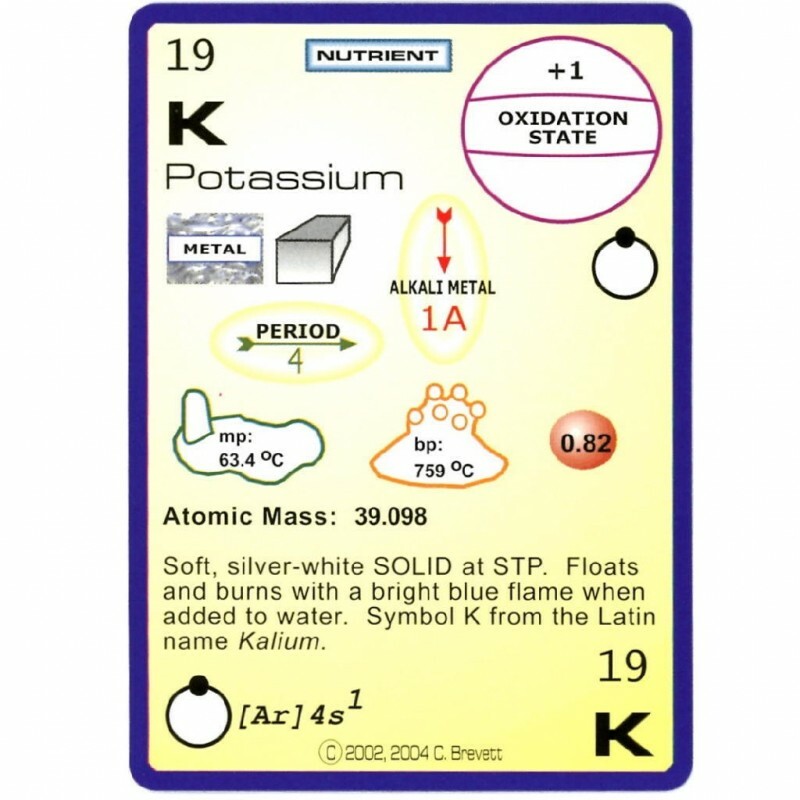 This Game is played using the oxidation states and atomic numbers. 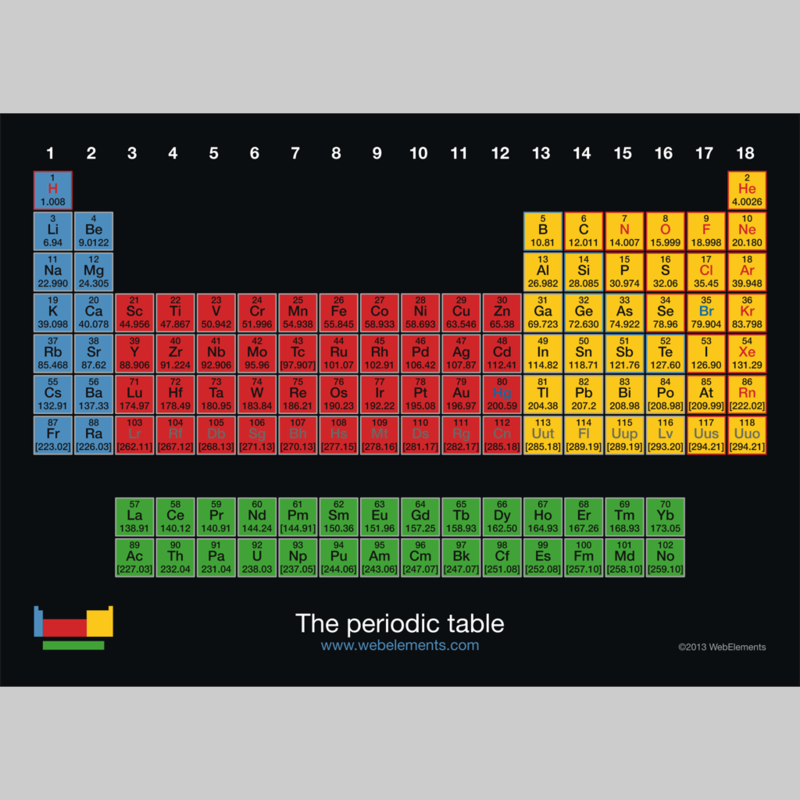 Goal: The person who gets the highest total atomic numbers wins. For 2 to 4 players. Ages 11 to adult. 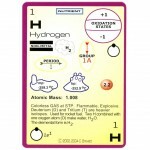 Game 7: Electron Power This Game is played using the valence electrons and electronegativity. For 2 to 4 players, ages 11 to adult. Goal: The first person with no cards left wins. AtomMate is a game developed by Dr. Carol Brevett who has taught Chemistry at Iowa State University and has been working in industry, including at the DuPont company of Delaware, as a research scientist for over 13 years. 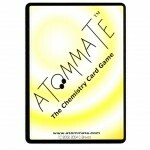 She has developed and tested the Atommate games over many years. 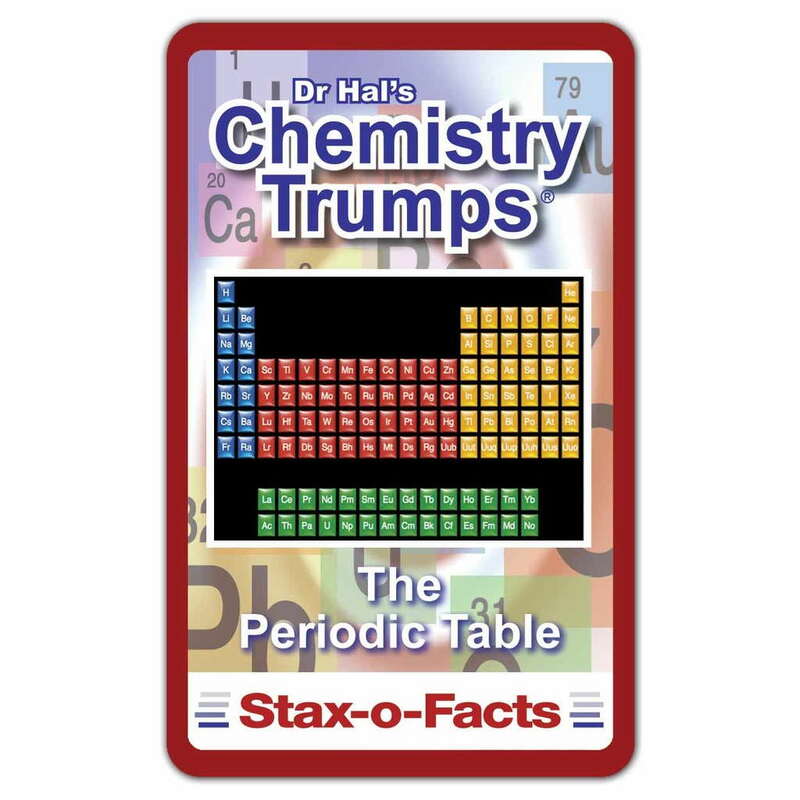 A must for the chemistry enthusiast, the science scholar, the science-oriented pupil or anyone who wants to play an unusual and novel card game.